In this video the most common types of router bits are explained for the novice woodworker. 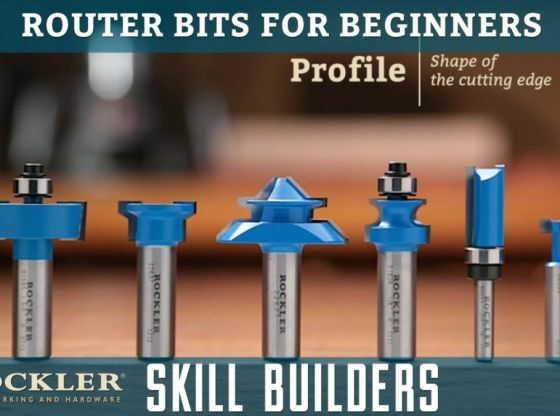 The Rockler router bits highlighted in this video include: Straight, Rabbeting, Round Over, Flush Trim, Roman Ogee, Chamfer, and Undersized Plywood Bits. All of Rockler’s router bits are covered by an unconditional guarantee.